Though our formal Speech and Drama program begins in sixth grade, students of all ages quickly become used to performing and speaking in front of small and large groups of people. Beginning in prekindergarten and continuing through eighth grade, students perform in class plays, give oral report presentations, sing in musical productions, and lead worship in Chapel. To raise interest and prepare students for the middle school Speech and Drama program, young students participate in tournament event workshops and compete in the annual Wildcat Third through Fifth Grade Speech Tournament. All sixth grade students experience Speech and Drama as one of their rotating enrichment classes. Seventh and eighth grade students may choose one-semester speech elective courses. Eighth graders earn high school credit for successfully completing their course. Students learn to address an audience with confidence, to express their opinions, and to debate in an articulate manner. They develop the critical life skill of using speech effectively. Students are exposed to various forms of literature through poetry and prose interpretation and through storytelling. 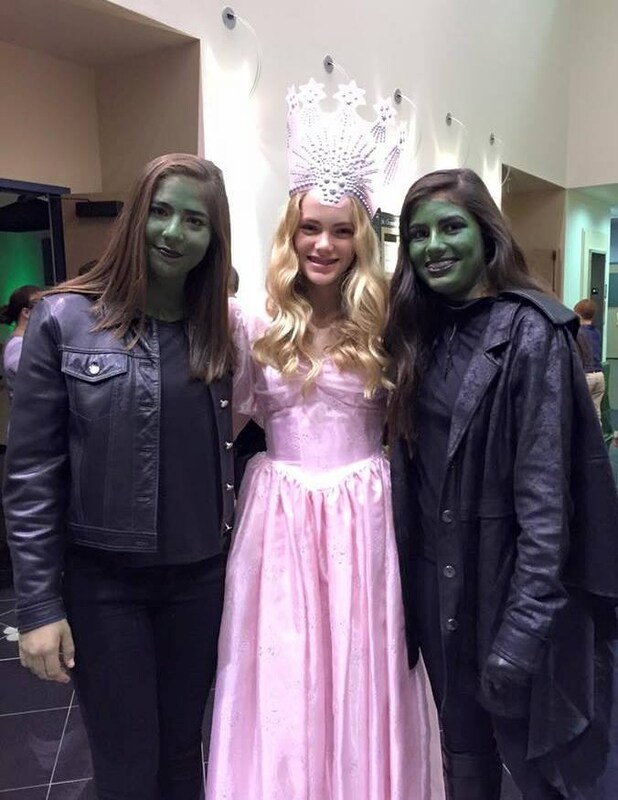 Students enthusiastically compete in local area and state speech and drama competitions. Students have opportunities understand the components of theatrical presentation and to participate in the eighth grade theatre class. Through the annual dinner theatre production they experience auditions, casting, set design and building, costume design, lighting and sound, character development, and performance techniques. Students develop creativity through developing filming skills in the eighth grade film class. They learn about the persuasive strategies of television Infomercials. They practice script writing, making storyboards, understanding camera angles, effective setting, lighting, and sound, along with how to cast, shoot, and edit film.